Creamy Fruit Dip Recipe... 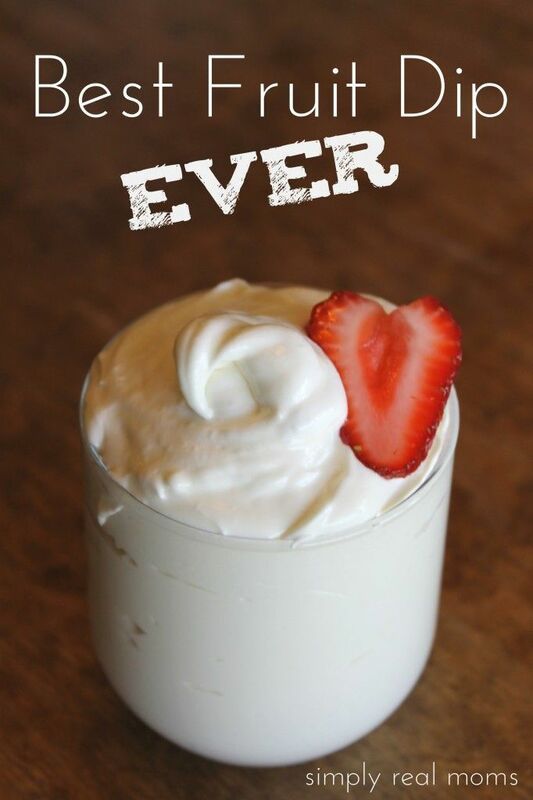 Ingredients 1 8oz pkg Cream Cheese, softened 1 7oz jar Marshmallow Cream 1 cup Powdered Sugar Or use strawberry cream cheese! *BOOK PEEK* Crockin' Baked Potatoes- trade the oven for the slow cooker! Breakfast Stuffed Sweet Potatoes - The perfect Thanksgiving breakfast recipe!